Alphabet/phonics/word work manipulatives add enjoyment to the process of learning to read and spell. 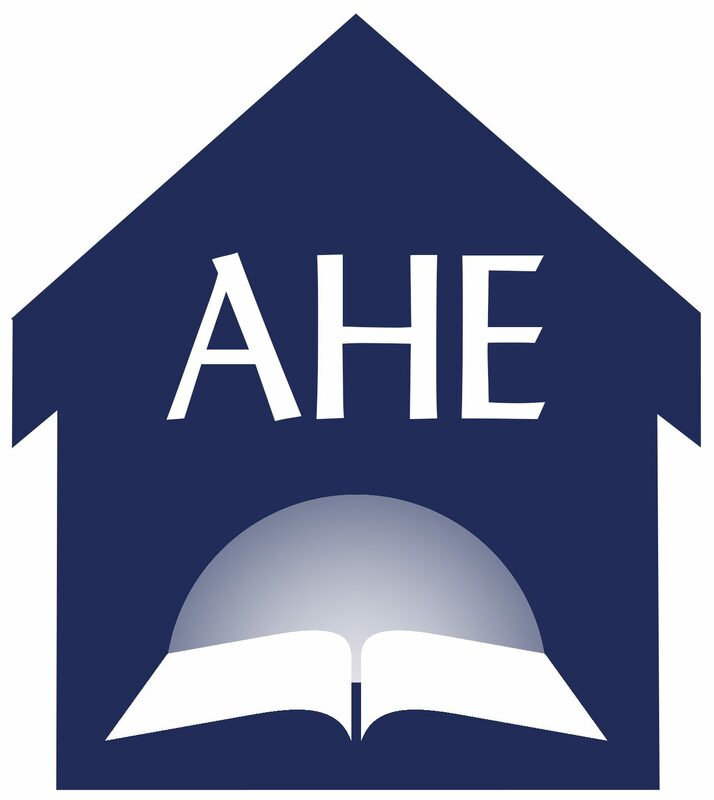 These hands-on materials can be found very inexpensively if you know where to look. Next time you are in a dollar or discount store, be sure to check for potential manipulatives. Don’t limit your search to just the educational supply section, also take a look in the office supply aisle, and the dollar bin area. The toy aisle might reveal manipulatives as well – think wooden alphabet blocks! The blue foam letter squares, the letter magnets and the alphabet bingo game shown above were each found for only a dollar. I’ve also found simple file folder games and sight word strips, and even the pocket chart for one dollar. Don’t forget to look for blank sentence strips! Next time you are at a yard or jumble sale, look for old Scrabble or other word games. 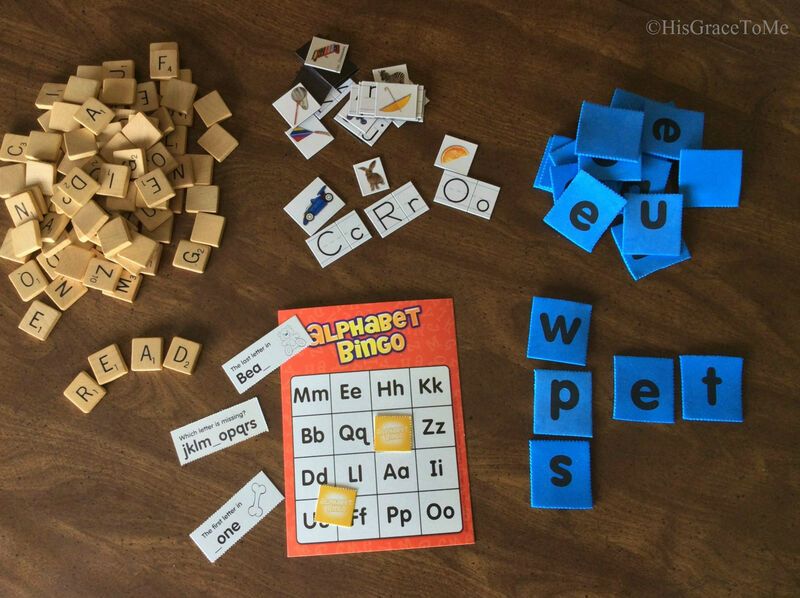 Doesn’t matter if all of the pieces are there, you just need the letter tiles or word pieces. Many times these games can be had for free. That was the case with the wooden Scrabble tiles shown above. I love those Scrabble tiles because they are very sturdy and will hold up to lots of word play. 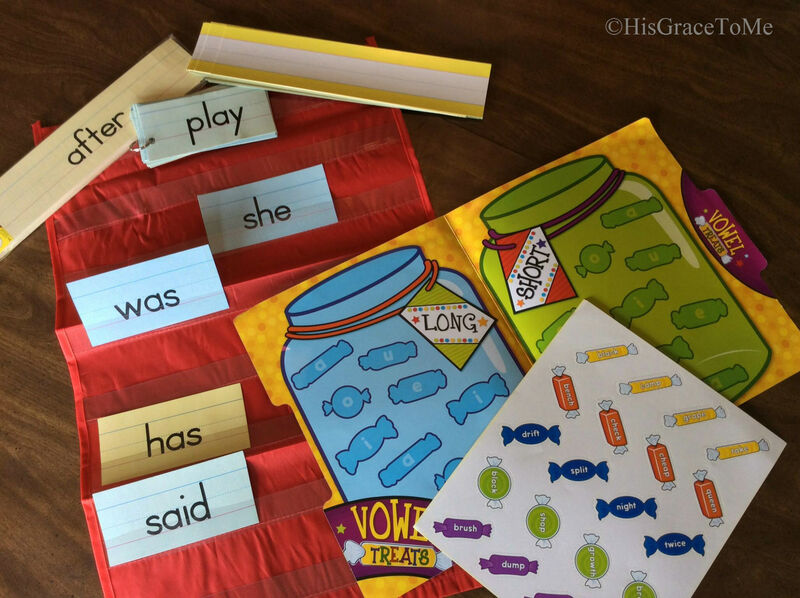 Keep your eyes peeled for cheap letter & word study manipulatives – they’re out there!